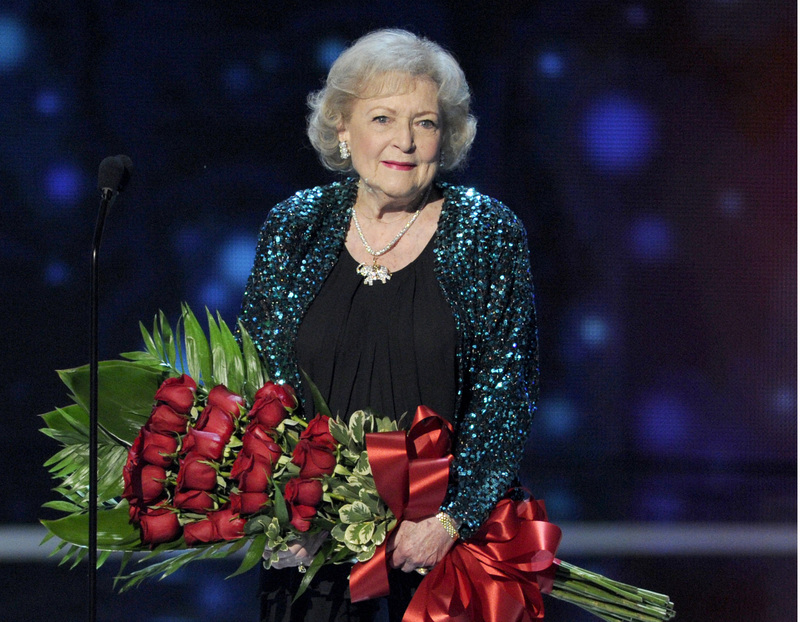 Stars from TV, film and music were honored at the 2015 People's Choice Awards, which aired Wednesday night live on CBS. Among the big winners? "The Big Bang Theory," Ben Affleck, Viola Davis, Betty White, "Maleficent," Robert Downey Jr., "Grey's Anatomy" and dozens more. Favorite Movie Duo: Shailene Woodley & Theo James, "Divergent"
Favorite Comedic Movie: "22 Jump Street"
Favorite Dramatic Movie: "The Fault in Our Stars"
Favorite Thriller Movie: "Gone Girl"
Favorite Network TV Comedy: "The Big Bang Theory"
Favorite Network TV Drama: "Grey's Anatomy"
Favorite Cable TV Comedy: "Melissa & Joey"
Favorite Cable TV Drama: "Pretty Little Liars"
Favorite Network Sci-Fi/Fantasy TV Show: "Beauty and the Beast"
Favorite Cable Sci-Fi/Fantasy TV Show: "Outlander"
Favorite Dramedy: "Orange Is the New Black"
Favorite TV Character We Miss Most: Sandra Oh as Cristina Yang, "Grey's Anatomy"
Favorite Sketch Comedy TV Show: "Saturday Night Live"
Favorite Animated TV Show: "The Simpsons"
Favorite New TV Comedy: "Jane the Virgin"
Favorite New TV Drama: "The Flash"